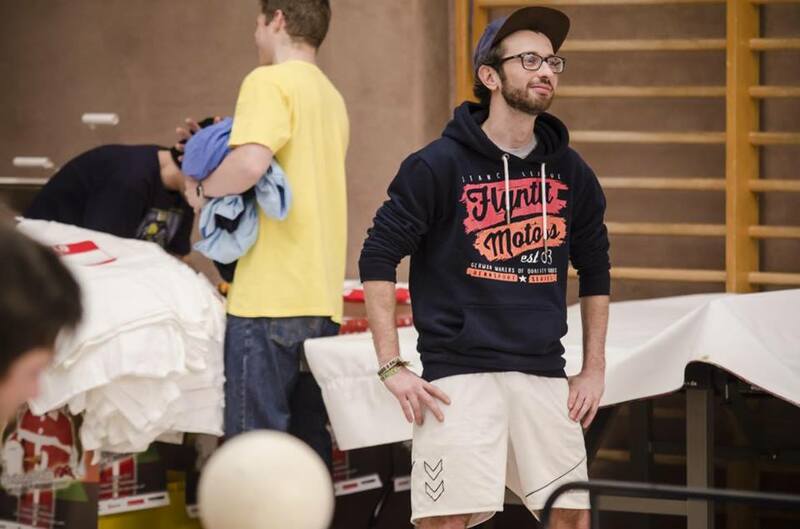 Eric aka Die Metz is a Headis player that donates his spare time to support Headição! Besides helping Headição he is pushing the new Start up called HesherBall. We can already tell that it is incredible how much fun you can have with two balls! – Don’t worry you will get to know about it very soon! 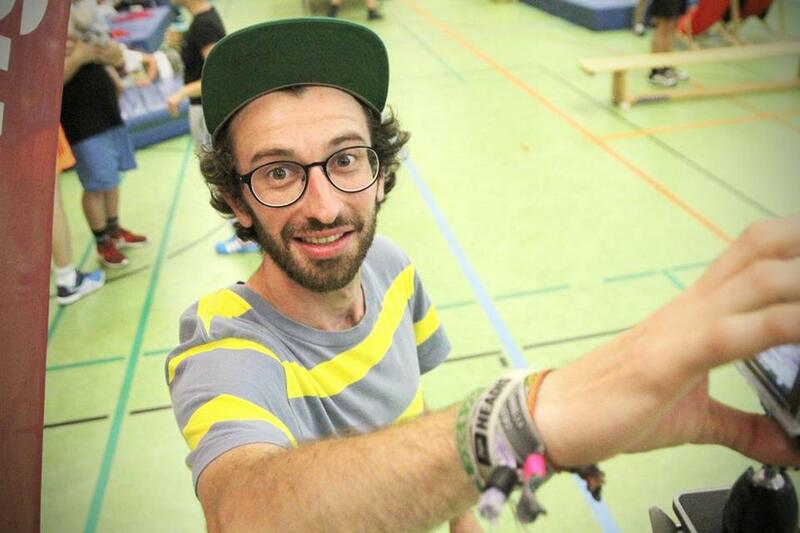 Before the trip he organised the different stays at the schools und his main job in South Africa will be building the tables and give workshops to the kids!